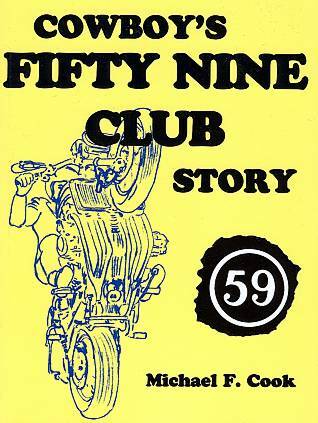 This potted history of the 59 Club is punctuated by many never before seen photographs, and is the very personal account by Mike ‘Cowboy’ Cook, the only person actually there for practically the whole of the period. Joining as an ordinary member sometime in 1963 when the club was only a few months old, he quickly became involved in helping to run things. By the time the club was formed into a limited company (registered as a charity) in 1965, Mike was so involved that he was asked to join the Council of Management. Three years after training as a youth and community worker, he returned to the club as a fulltime leader. In 1971, with help from voluntary leaders, he was left to manage the club on his own for the following 21 years, until circumstances brought about his redundancy in 1992.